We are excited to announce that Klean Kanteen will be significantly expanding their product line with the introduction of a new range of Insulated bottles for Summer 2015. The new Insulated styles include Growlers, Tumblers, and Classic bottles. 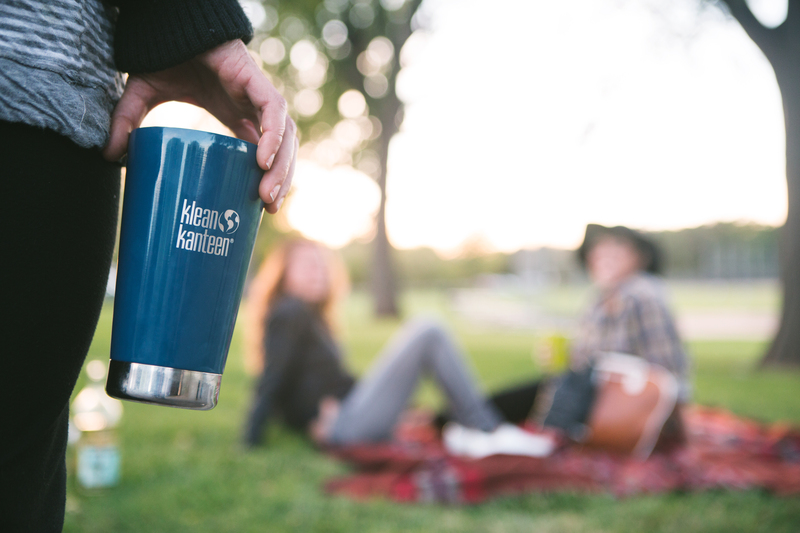 “Our new Insulated products are the direct result of inspired stories and passionate requests from our customers,” states Jim Osgood, CEO of Klean Kanteen. “These new additions to our Insulated line give customers more easy, simple and fun ways to enjoy icy cold or steamy hot drinks on the go, all reflecting our simple commitment to designing meaningful products built to last a lifetime.” All Insulated bottles are built with durable, vacuum insulated double-wall construction, and keep iced drinks frosty for more than 24 hours and hot beverages warm for up to 12 hours. The new line features fresh new colors throughout including matte finishes like “Bamboo Leaf” and “Quiet Storm”. The versatile Insulated Tumbler, which has to date has only been offered in a brushed stainless finish, will now be available in four colors. The new Klean Kanteen product line will be available in Thailand from July 2015. Contact sales@progressionequipment.com to find out more.